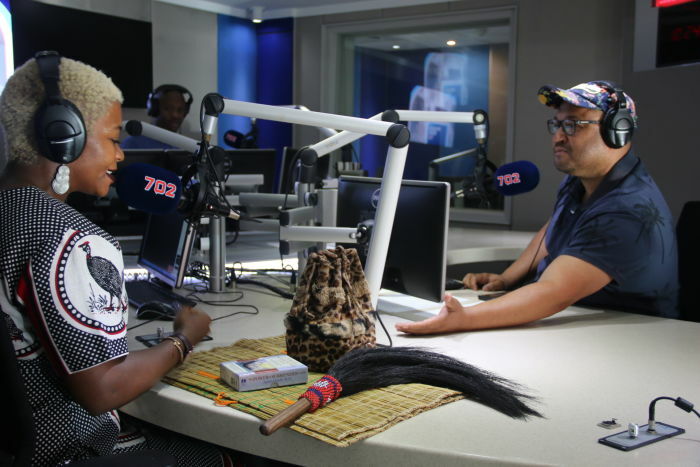 Eusebius McKaiser had an intriguing conversation with traditional healer Gogo Dineo Ndlanzi and demystified some of the stereotypes that people have about the practice. Ndlanzi is a qualified Heal your Life coach and a registered traditional practitioner. She is gifted with the ability to personally guide you through divination and mentorship. Some phoned in to testify to the power of muti to resolve problems, while others dismissed its efficacy after seeing no results. Starting in 2015; a YouTube channel about toys has over 40 billion views. The Da Vinci X allows surgeons to perform complex operations with small incisions for prostate cancer surgery. The online platform aims to disrupt the traditional car rental industry with the first-ever peer-to-peer car rental system. Joburg-based chef Mogau Seshoene talks about the inspiration behind her popular cookbook and her move into the culinary world. Sunday marks the third edition of Garden Day. Cape Town-born visual artist Igshaan Adams is the 2018 winner of the Standard Bank Young Artist Award. He talks about his art. 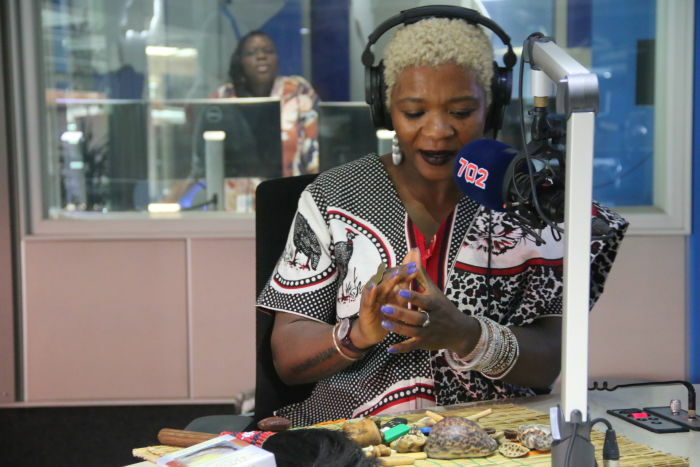 Gogo Dineo Ndlanzi speaks to Azania Mosaka to dispel some of negative associations with the practice. The Soil's Buhlebendalo opened up about the new music in the pipeline, living her dream and her gift as a healer. The safety of using ARVs with traditional medicine is complicated by fake healers and claims and very little scientific research.